As you all know, the first-gen Microsoft HoloLens was not in high demand after the launch and the reason could be its high price tag. The first model was introduced in the year 2015 with a price of $3,000. After, few years of hard work, the company is finally ready with a next-gen HoloLens 2 headset which is expected to be launched in few months or next year. The company will release the modified version of the HoloLens. 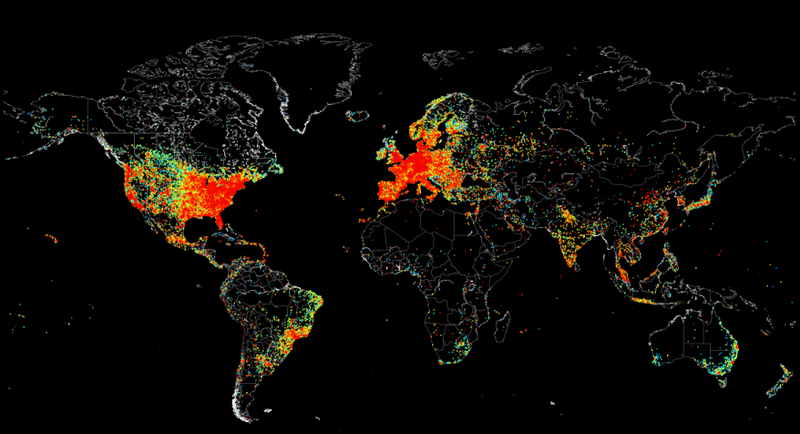 The tech firm is provisionally mapping to uncover remarkable aspects of the next-gen variant soon. They have released the Surface Hub 2 in the same way. The HoloLens 2 headset is now called Sydney temporarily, will offer more interesting AR experience. It is now developed in a lightweight platform which satisfactory for your eyes. The company will be utilizing some other technologies compared to the previous version which will remarkably, diminish the cost tag. According to Engadget, Microsoft will be adopting Qualcomm’s latest Snapdragon XR1 technology for the brand-new product. At the same time, the price will also be reduced because of the Snapdragon XR1. 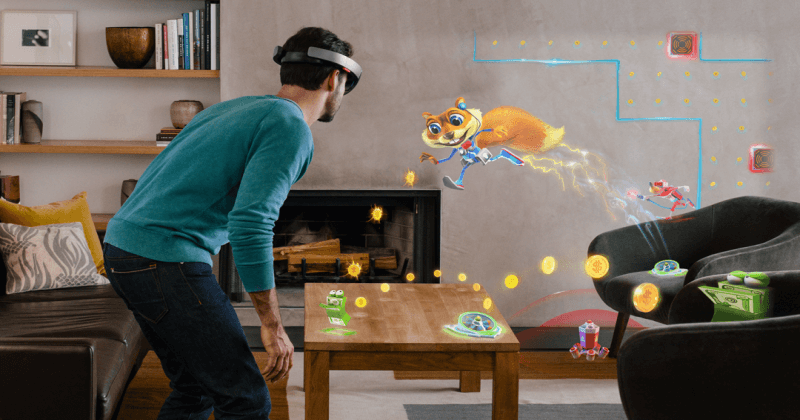 This choice could increase the popularity of Microsoft’s HoloLens 2. In terms of design, the XR1 platform is an affordable and moderately low choice to Qualcomm’s Snapdragon 845, the system is built to uphold comfortability and provide the best-ever experience of reality headsets. As per gadgetsay reporter, it is specially build to support high-resolution displays, speedy augmented reality response rates, and produce 3D audio quality. We all like to use reality headsets, and when it comes from a well-known software manufacturer and at an affordable price, then it’s icing on the cake. Previous reports suggested that Microsoft was earlier collaborated with famous companies like Vive, Vuzix, and Meta to develop an interesting concept in future. The report doesn’t claim that Microsoft is also a part of the development, it seems that Redmond wanted to surprise its enthusiasts with a brand new release. There are also rumors that the company is also working on a new invention which is to be released afterward. Although, for now, we will focus more on the release of the HoloLens which will allow us to the 4K videos at 60 frames per second. 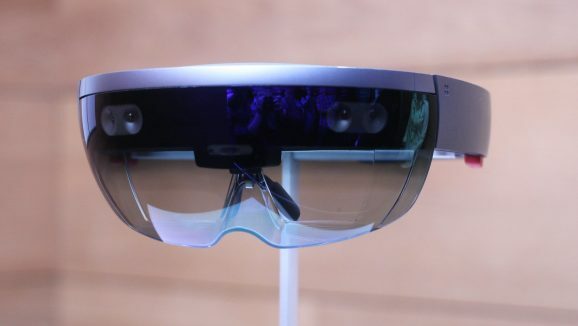 The launch of the latest HoloLens 2 is expected to be released on January 2019 which can possibly be clocked to correspond with 2019 CES. Th date also pairs up with renowned Microsoft watcher Brad Sams has discovered, who declared that the device, codenamed Sydney, will be presented at the first quarter of 2019. So, the company will soon reveal more details about the product coming soon.